How Can You Benefit from Compounding Services? Arguably, one of the best pharmacy services in Riverview, Florida is compounding. This is a service that is used to personalize medications in order to better accommodate the user. Compounding is especially important for individuals who are unable to take their medicine for one reason or another. It can be used to alter ingredients, change dosage levels, and even add some flavoring. When you are allergic to a particular ingredient in your medications, this can leave you in a catch-22. You need to take your medications to improve your health but at the same time, it will make you feel worse. In this situation, we can change out the ingredient that you are allergic to with something else while still maintaining the efficiency of the drug. 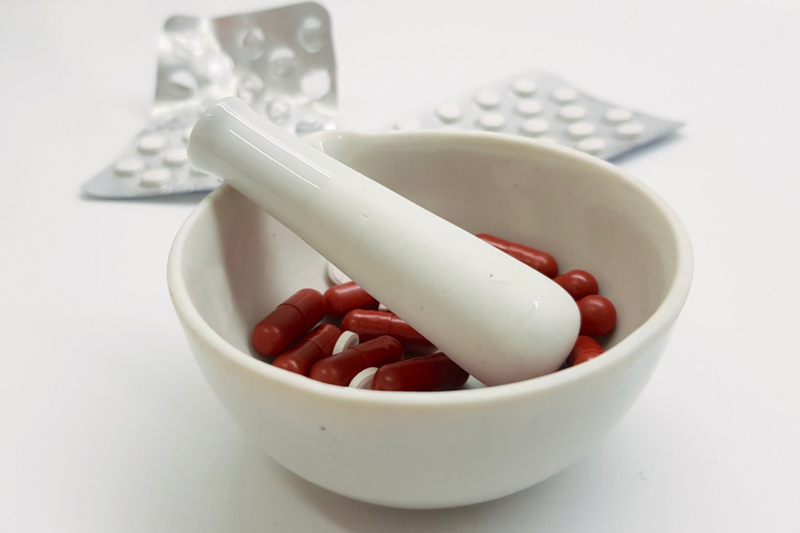 If you cannot take your medication safely because it is too strong for you or because it is not strong enough, this is a solution that can be solved through compounding. We can change the dosage level to suit you perfectly. This will ensure that the drug is as safe and effective as possible. 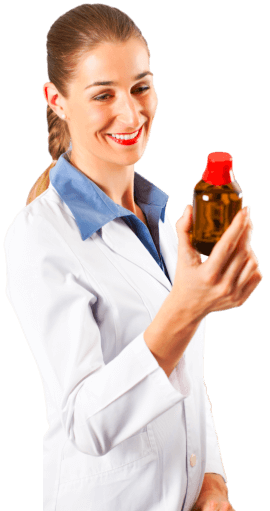 We will also monitor you and adjust the dosage levels as needed. It is no secret that medicine does not taste good. This can make it hard to take, especially for children. In order to make it a bit easier, we can add some flavors to the medications. We offer a variety of flavoring choices. This can help reduce the struggle of getting your little ones to take their medicine or the dread of having to take your own. Those are just a few of the many different ways you can benefit from compounding services. 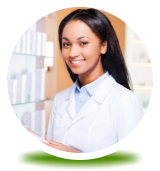 This is an amazing service that can personalize your medications to meet your needs perfectly. If you would like to find out more about this or about our superb prescription pharmacy in Florida please do not hesitate to contact Riverview Pharmacy for more information today. This entry was posted in Pharmacy and tagged Compounding, Compounding Services, Medications, Medicine. Bookmark the permalink.